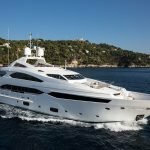 Based on a personal passion for the internationally renowned British boatbuilder’s product and extensive network of charter partners, we have selected a premium Sunseeker yacht charter fleet for the truly unforgettable and exhilarating holidays in the Mediterranean. 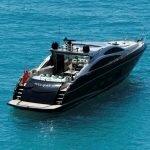 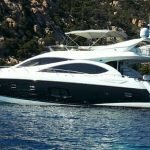 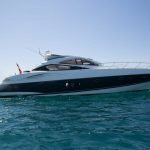 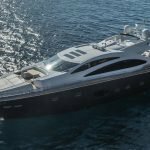 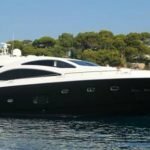 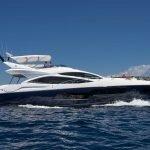 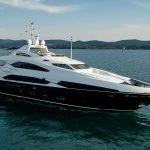 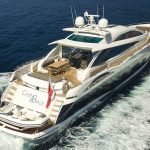 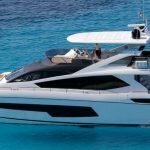 There are many opportunities for Sunseeker hire with our family-run reputed yacht charter brokerage. 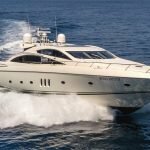 Peruse our selection of Sunseeker yachts to choose the best one for your holidays. 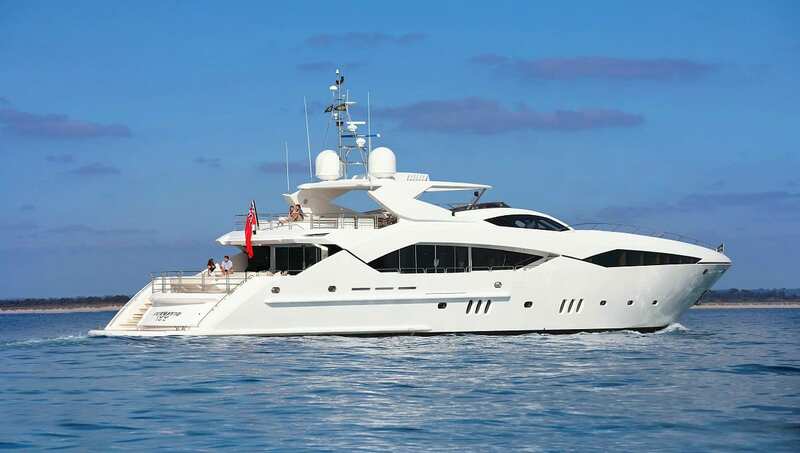 Add instant glamour to any occasion by inviting guests to join you on board.